An Obama appointed judge put a stay on President Trump’s ban on the Democrat’s army of Latin communist invaders. The president announced that he would not allow any of the thousands of Latin Communists invading America under the façade of refugees to run freely into the country. 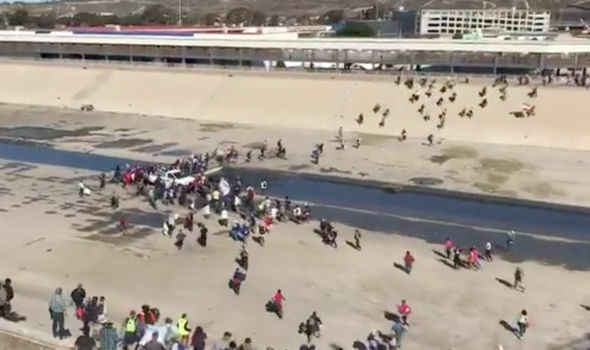 Hundreds stormed the border throwing rocks at American border agents. Democrat laws put restrictions of border security saying they may stop them to obtain identities and give them a court date but must release them into the country. 98% of them never show up for their hearing and remain at large hidden within the U.S. population. 98% of these people falsely claim refugee status. Many of these people are criminals, gang members, and terrorists. Democrats lie to our faces saying Trump is lying and that the intelligence community is lying when they declare this. Liberal congressmen say nobody knows the truth. So, if nobody knows then how do they know Trump is lying? This is two-faced liberalism at its finest. 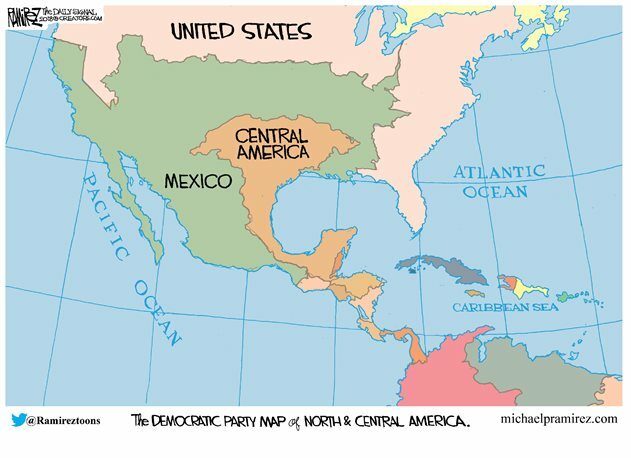 Most all the rest of these “immigrants” trying to be illegal aliens are Latino-communists intent on joining Democrat communists in overthrowing the Constitution through mass voter fraud. 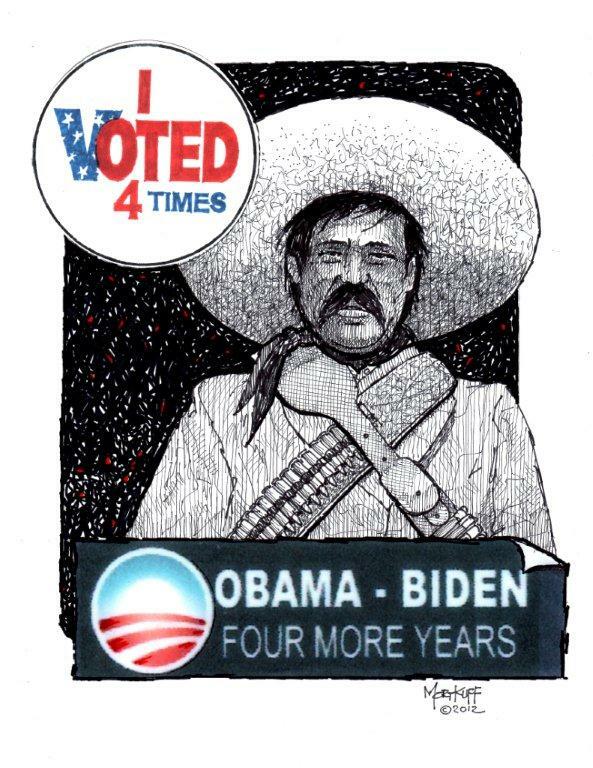 Democrats declared elections they lost to be frauds where “democracy failed.” Their lawyers argued that “every vote must be counted” including votes by non-citizens, criminals, and multiple votes by Democrat operatives. They successfully overturned two Senate races and twenty House races with post-election fraudulent votes. Americans should not and cannot tolerate this abuse of their good nature. 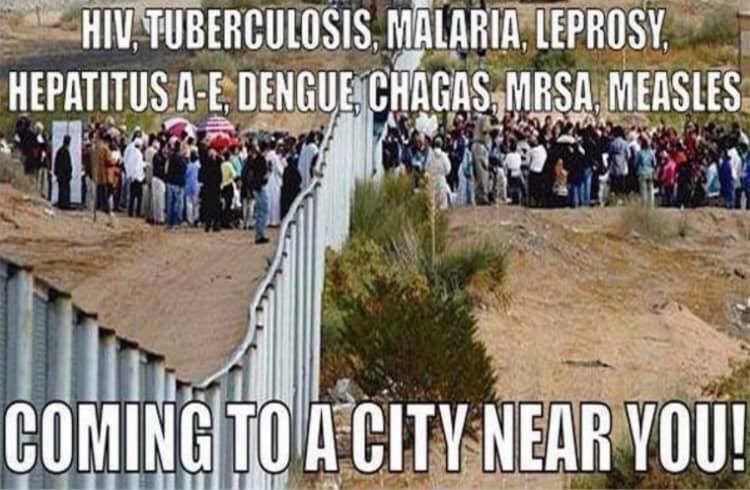 When Latinos attempt to illegally cross the border to invade America to steal jobs and commit crimes, when they spread diseases in American communities to our children because they entered unexamined, when they falsely claim to be seeking refuge from their countries, yet proudly wave their country’s flag, they are not seeking asylum to become Americans. 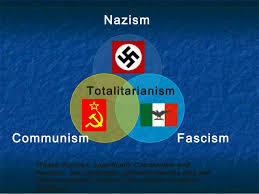 They are invading to subvert America. The Democrat’s who stupidly say, “They’re Americans, too,” only prove that their entire purpose is not to make America great, but to make America pay! 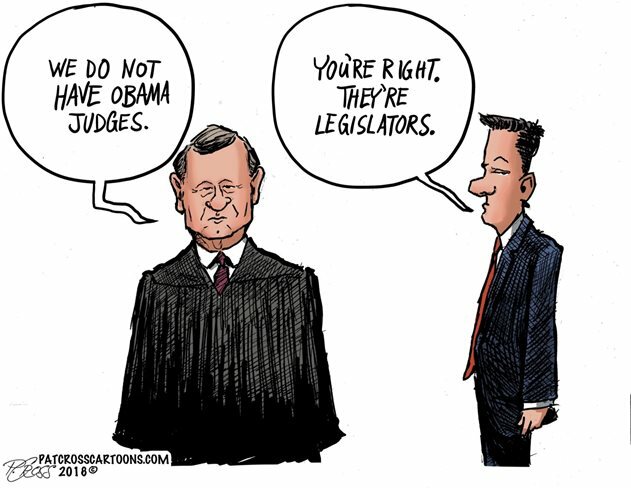 This judge, like other leftist judges, is not upholding American law, but subverting it. He is the one in violation of the Constitution. Why does President Trump allow these pissant judges to countermand his Executive Orders with unlawful rulings? He is America’s highest authority of law enforcement and these judges are going against American law. This is tantamount to the General of the Army taking orders from a junior lieutenant. Low level judges blocked Trump’s Moslem ban for a year before finally working up through the court system to be overruled. Is he now to be forced to allow tens of thousands of invaders into the country on the word of a contemptible judge who is working for the Democrats? Obama’s executive orders shutting down off shore drilling and coal mining were both blocked by federal judges that he completely ignored keeping those cases from going to the Supreme Court. Democrats file their injunctions under their corrupt 9th Circuit to keep Trump from making America better through his overthrow of Obama’s orders to impede any resolution reaching the Supreme Court. 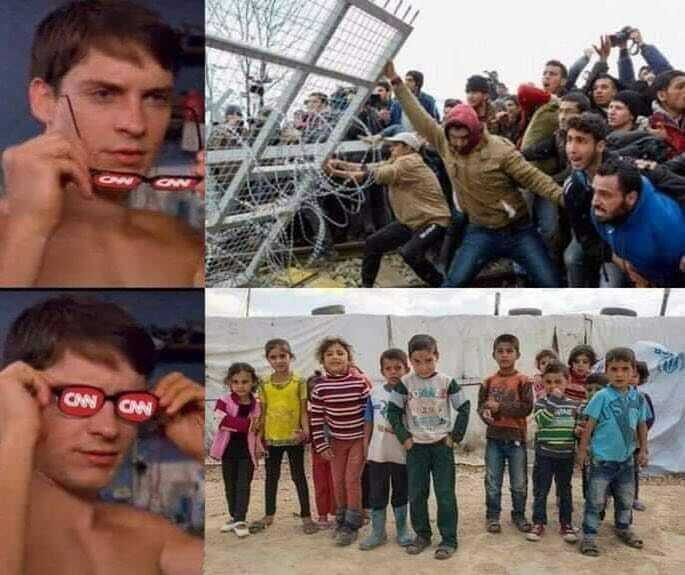 Leftists are declaring these invaders to be their families for whom they are caring and compassionate. The difference between a rightist and a leftist is that, while both will put their own families first, the rightist will share what they can with others, while the leftist will take from your family to give to theirs. This is not charity, this is stealing, and this is the socialist model. Rush Limbaugh is America’s conscience. His honest assessments, brilliant insights, and righteous wisdom are the greatest guides for young people eager to learn rather than be indoctrinated lemmings. Chris Wallace was confronted by a righteous President Trump and left stammering as he failed to promote any of the Democrat agenda. While Wallace strives to be honest and bring out the truth, he, too, is corrupted by Democrat propaganda to mislead him. That is why he asked the wrong questions the wrong way and was confronted by Donald Trump setting him straight. What Democrats want is what they accuse Republicans of doing – stealing power through corruption. Democrats want Hollywood to boycott Georgia because a fat black woman lost the governorship to a Republican white man. 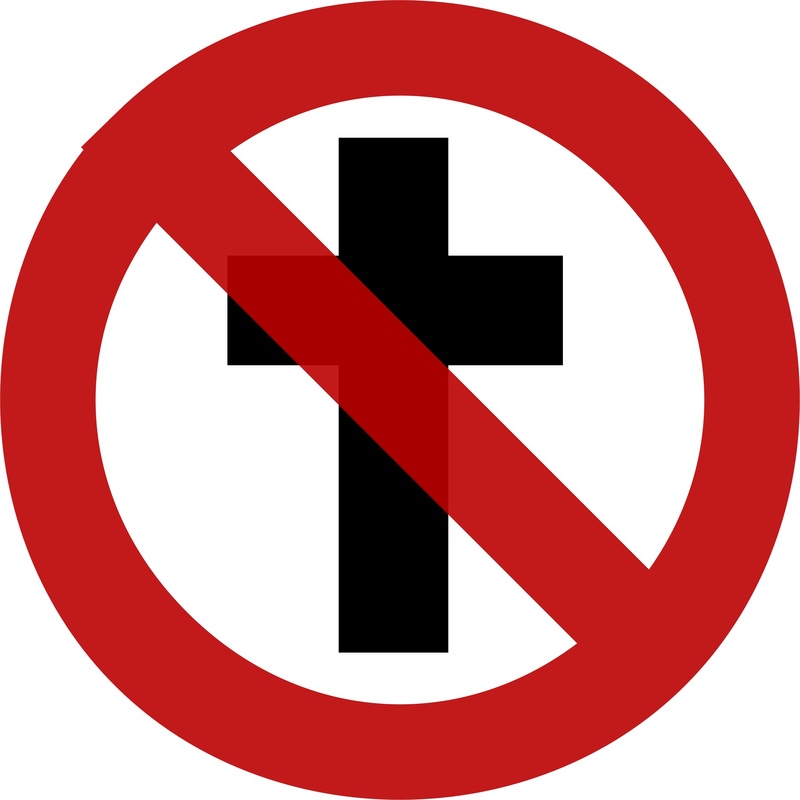 Democrats are criminalizing white Christian men in a fit of self-righteous bigotry. Left coast elites choose Republican states in which to ply their trade in order to avoid the ultra-high taxes of California socialists. Is in a remarkable to see Democrats fighting against Republicans who promotes good business regulations and taxation? 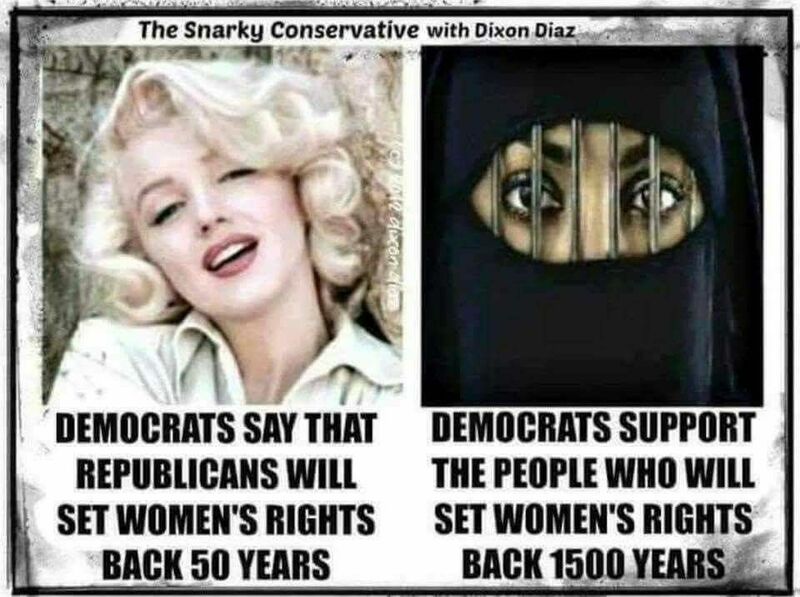 This is the warped thinking of liberalism. It is the essence of liberals backwards think that they want to enjoy the benefits of Republican business taxes and regulations but will vote to replace them with Democrat socialists who will steal from them and drive them off. 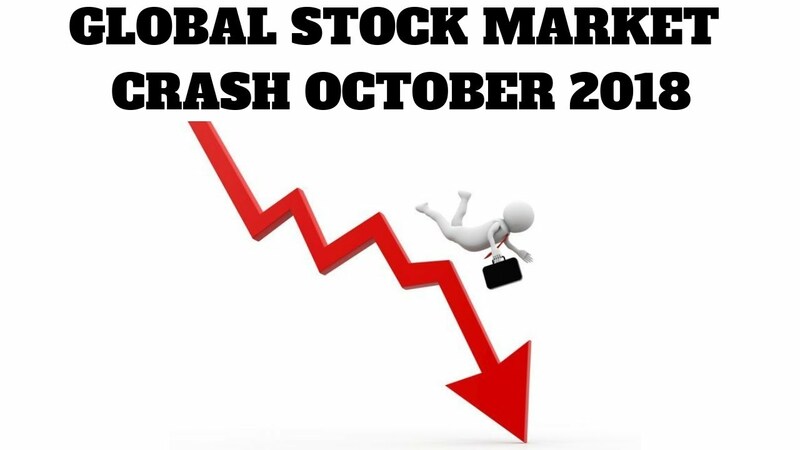 Liberal media Democrats are gleefully reporting the Stock Market decline and openly praying for an economic collapse. 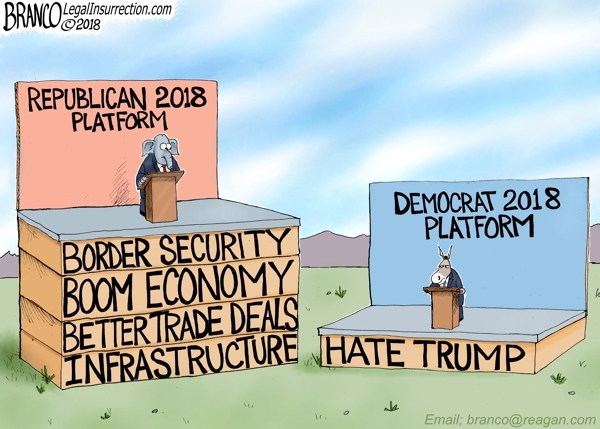 Since Democrats took back the House, all businesses know that they will be coming after them and are drawing back their investments. Democrats will happily blame the economic decline on Trump and ignorant Americans will believe them. How can they be so gullible and blind? That’s easy when 42% of them think Russia hacked the election, that Trump molests women, that Sarah Palin said she can see Russia from her house. What liberals believe has no basis in fact or reality, only in their own fictional narratives. That’s why they so easily fall victim to fear-mongering and then believe they are the victims of Republican fear-mongering. 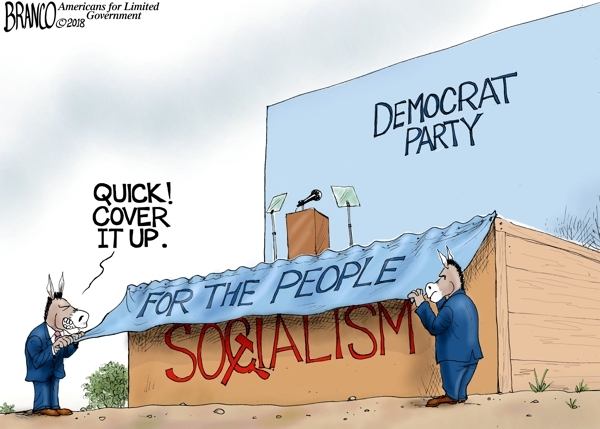 Corporations that are in the Democrat’s pocket want the socialists in charge believing they will be among the elites who profit rather than among those who are persecuted. This division in the population regarding facts is why 40% of people are Democrats, 40% are Republicans, and 20% are confused. Of the 40%ers, half of each group are the dedicated bases of their parties. On the Democrat side are the atheist socialists who are the ones that fully endorse Antifa violence, BLM riots, and police assassinations. 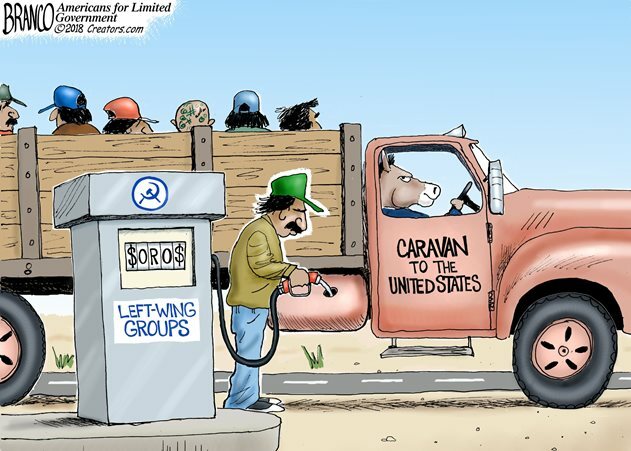 They are completely devoted to destroying capitalism through immigrant invasions and giving criminals the vote even to the point of committing voter fraud. The other half are the ones they can dupe and fool all of the time to believe what they are told and taught to ignore the truth. On the Republican side is the TEA Party Christian conservatives who are fully cognizant of how America works and what their government is doing. They are the ones fighting to make America great again. The other half of Republicans are those who realize what is right and are not so easily duped. It is the middle that the Democrats vaunt as “wise” who are the most oblivious of events and can be swayed to one side or the other for their lack of understanding what is happening. The liberal media teaches that “the Stock Market likes divided government.” A cursory study proves that the Stock Market likes it when Republicans restrain Democrats, but not vice versa. Democrats for the last century have been the bane of businesses preferring to shake them down rather than promote their prosperity. This is how leftism works. They believe the only way to get rich is to steal from others and that justifies them stealing it back. This warped morality is what the left is trying to push on America. The left embraces perversion, corruption, and persecution while declaring themselves to be compassionate, justified, and fair in their application of the laws they break. It should be a giant red flag to the people that Democrats say God is on their side. Righteous people pray that they are on God’s side. Throughout history leftists have corrupted religion to suit their desires. From Islam to the Inquisition, the history of Blood Libel, the Templars, even the Salem Witch Trials, the left has purposely subverted religion and committed heinous lies by which to justify their mass murders. Genocides have always been committed by leftists. That they try to slander the right as being the home of Nazis just because National Socialist Germany went to war with Communist Russia is a bogus as their claim that racist rednecks became Republicans. Liberals are notorious for being ignorant of history making wrong conclusions from their lack of knowledge. It is not just foreign terror and domestic criminals who are the gravest threats to American citizens. Lack of education contributing to general ignorance allowing them to be duped by Democrats is also among America’s greatest enemies. 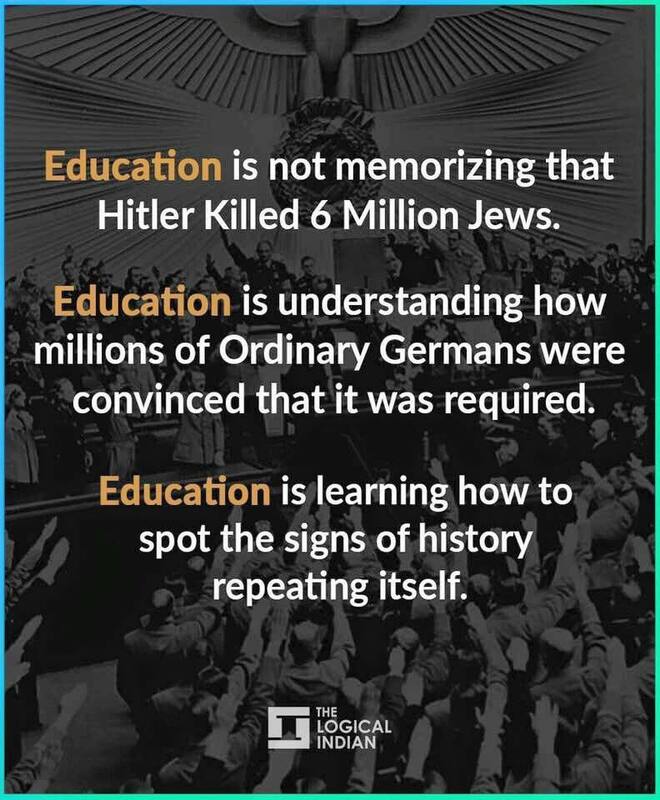 This is why the left should never have been allowed to take control of America’s educational system to indoctrinate our youth rather than educate them. Our children have learned to believe fictions while rejecting reality such as colonizing a dead rock as a new place for the human race to live. They have been taught to be disobedient to authority and hold righteous people in contempt. America needs a moral revival and an education overhaul. Democrats, who say they are the ones who should lead this effort as the moral leaders when they are the ones who break laws, endorse perversion, encourage killing babies in the womb, and promote corruption in order to secure power for themselves, is why righteous thinking people understand that they should never be given power. That is why they must cheat to take it. Republicans and President Trump must conduct extreme enforcement of voter laws before Democrats subvert this nation to its doom. It’s not “fear-mongering” against immigrants as liberal Democrats claim. It is obeying American law as legal immigrants do who are the ones helping to make America great again. Illegals just continue to do what is illegal. This entry was posted in Climate Change, Conservatism vs. Liberalism, Culture corruption, Economy, Elections 2018 & 2020, Illegal Immigration, Obama's legacy, Politics, Voter fraud and tagged Border Clash, Donald Trump, Immigrant Army attacks, San Ysidro Invasion. Bookmark the permalink. This is fantastic! I’m glad I found this and have sent it to a dozen friends.